This post is from ScIU’s archives. It was originally published by Clara Boothby in December 2016 and has been lightly edited to reflect current events. Sometimes, when we read about science in textbooks or newspaper articles, it can be easy to slip into thinking that after the scientists make their discovery, the writing is someone else’s job. Not so! In addition to being researchers and experimenters, scientists must also be writers if they wish to share their findings with the rest of the world. Before there were laminated cards with Newton’s laws of motion, Newton himself wrote Philosophiæ Naturalis Principia Mathematica, and before there were textbooks about evolution, Darwin wrote On the Origin of Species. 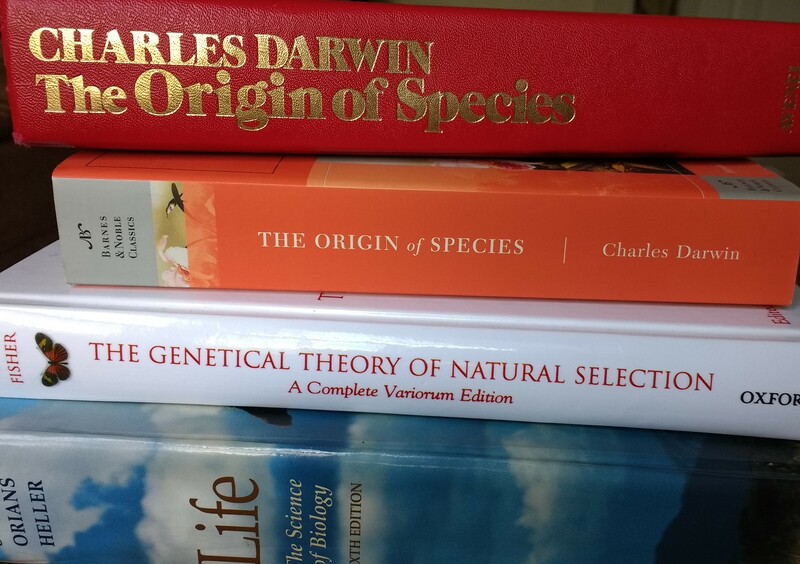 Both are monumental works that illustrate the entanglement of science and writing, but between the two of them, I would choose Darwin to read every time. For one thing, while Principia is in Latin, On the Origin of Species is in English. But even among English writers, Darwin’s prose is rich, persuasive and crystal clear. His writing in On the Origin of Species shatters the notions that scientists cannot write or that non-scientists cannot expect to understand scientific concepts until they are translated by professional writers. It is interesting to contemplate an entangled bank, clothed with many plants of many kinds, with birds singing on the bushes, with various insects flitting about, and with worms crawling through the damp earth, and to reflect that these elaborately constructed forms, so different from each other, and dependent on each other in so complex a matter, have all been produced by laws acting around us. This is one of Darwin’s more famous passages, and it’s no wonder; I get chills every time I read it. However, if you notice that Darwin’s writing doesn’t sound anything like the writing in peer reviewed journals today, you’d be completely correct. 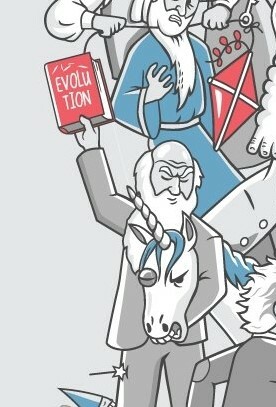 Anyone with a general education would have been able to read and understand On the Origin of Species. 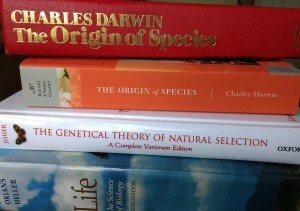 Although formal scientific education in the 19th century was for the most part severely limited to men in the upper classes,The Origin of Species‘s freedom from jargon and compelling prose nevertheless indicate that Darwin intended his ideas to penetrate outside scientific fields into the general population. Even in a period encumbered with prejudice, Darwin’s writing made his work accessible to a large proportion of the population, and its accessibility carries over to the present day. Now more than ever, no matter whether your specialty is science, history, business, art or other, YOU can learn about natural selection directly from Darwin himself. We are often too quick to draw a firm dividing line between the humanities and the sciences, but writing to present the results of scientific research is crucial for scientific advancement of human understanding. The strength of Darwin’s writing is not incidental to the continuing impact of On the Origin of Species, but integral to its enduring power and Darwin’s own monumental status. Inasmuch as we can only be changed by ideas after we hear about them, I could even argue that it is the dissemination of scientific findings that truly changes the world. The scientists who write for ScIU know this, and this blog is proof.